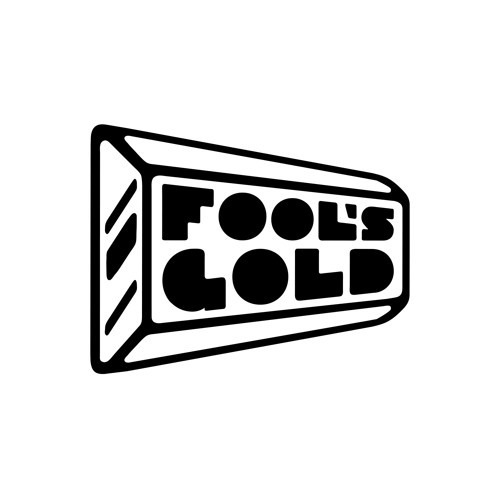 Nightwave bosses up on her debut Fool’s Gold EP, Wavejumper. Beloved selector and seasoned UK producer Maya Medvesek has built a peerless rep conjuring what Mixmag calls “pure dance floor euphoria”— a combustible mix of grime, footwork, techno, and anything else with a kickdrum that won’t quit. She’s also been a forceful presence on the international dance scene, calling out sexist Boiler Room trolls and establishing all-girl production workshops in Glasgow. With the powerful, self-assured Wavejumper, Nightwave puts her manifesto for a better body-moving universe into action—a bass utopia where futuristic collabs with Rye Rye, Rell Rock & Chippy Nonstop pop and gyrate alongside wavy, deconstructed club instrumentals that rank among Nightwave’s heaviest work yet. Ravers of the world, unite and take over!